As marketers, we all know we need a constant stream of content on their website to keep things fresh and visitors coming back. We spend hours creating blog posts, case studies, white papers, videos and much more to keep people returning. While this constant stream of content is a great way to keep traffic flowing to your site, it takes a lot of work. When you’re looking to create quality content without all the work, curation is your key. To look at why and how content curation can be key to keeping your site and social feeds full of fresh and insightful content for your visitors to enjoy, check out this great SlideShare deck by Pic Presents. As you can see, content curation adds great value to your website while also keeping your friend the search engine happy with great indexable content too. 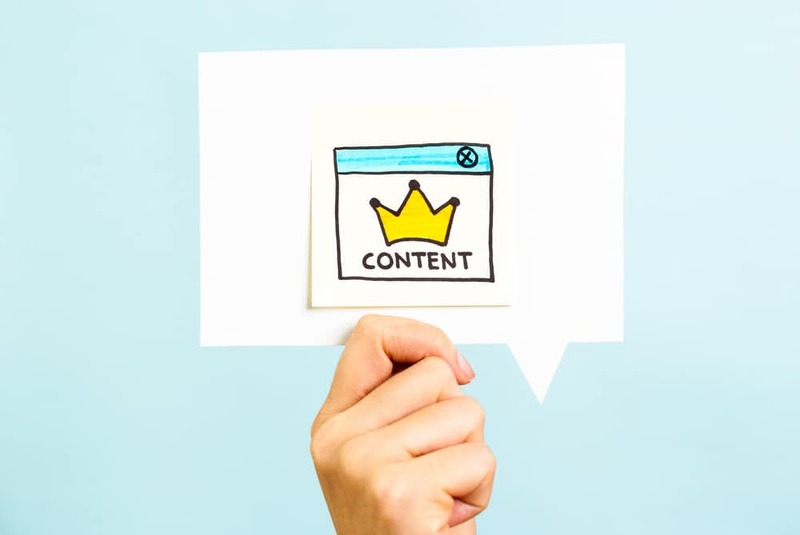 Through content curation, you can keep your site filled with great information your readers will love, without all having to spend a lot of time. It’s time to start curating quality content. Check out more articles written by Ben on LinkedIn. Connect with Ben on LinkedIn and Follow Ben on Twitter.